Do you have an innovative and disruptive tech-based solution for water pollution and sanitation, sustainable cities and communities, as well as smart mobility? Cape Town based tech accelerator Startupbootcamp AfriTech (SBC AfriTech) has partnered with financial services provider RCS to host the Future Cities Hackathon in Cape Town on 1 and 2 March. The impact-oriented hackathon aims to solve three UN Sustainable Development Goals (SDGs) — namely SDG 6 Clean water and sanitation, SDG 11 Sustainable cities and communities and SDG 14 Life below water. In a statement last Wednesday (13 February) SBC AfriTech legal and scouting manager Motlhabane Koloi said the accelerator has committed to “championing” SDG 11 (Sustainable cities and communities) and SDG 17 (Partnerships for the Goals) by connecting solution-makers with corporates, innovation communities, though leaders, investors and mentors. Commenting in the same statement, RCS CEO Regan Adams said his company aims to this year broaden its focus on the water crisis to include water sanitation and marine pollution. “In addition, our focus on South Africa’s growing marine pollution, caused by rapid population growth and increasing industrialisation, is also in line with the global corporate investment strategy of our holding company, BNP Paribas,” he explained. 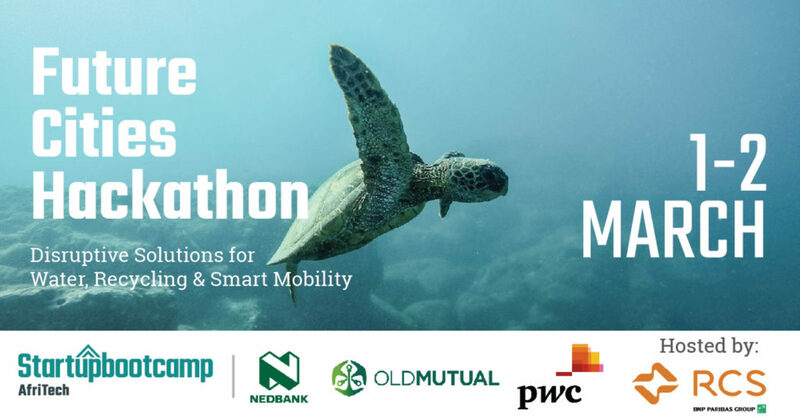 The hackathon will also feature several keynote speakers who will discuss the challenges brought about by pollution, water access and urbanisation. Over the course of two days, attendees will form between five to 10 teams that will tackle the different challenges. The goal of the hackathon is for the teams to come up with practical solutions that could be further developed and implemented with the support of the event’s sponsors and their partners. Last year SBC AfriTech and RCS held the H20 Hackathon in a bid to identify and commission water-saving tech. 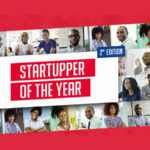 TinyLoop, a closed-loop shower system that recycles (less than) 10 litres of water, was selected as the winning project and received a R20 000 grand prize. Those looking to attend the hackathon can get their tickets here, while more information on the hackathon is available on its event page on Facebook.